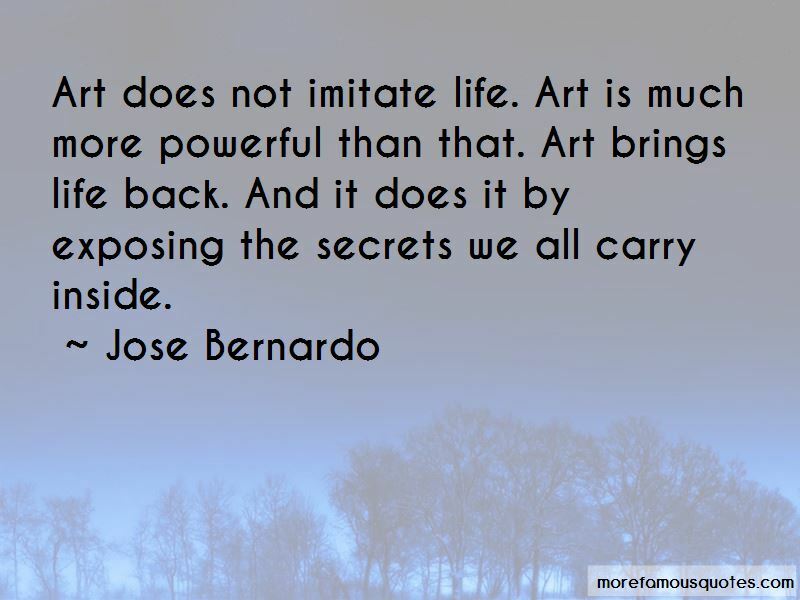 Enjoy the top 7 famous quotes, sayings and quotations by Jose Bernardo. 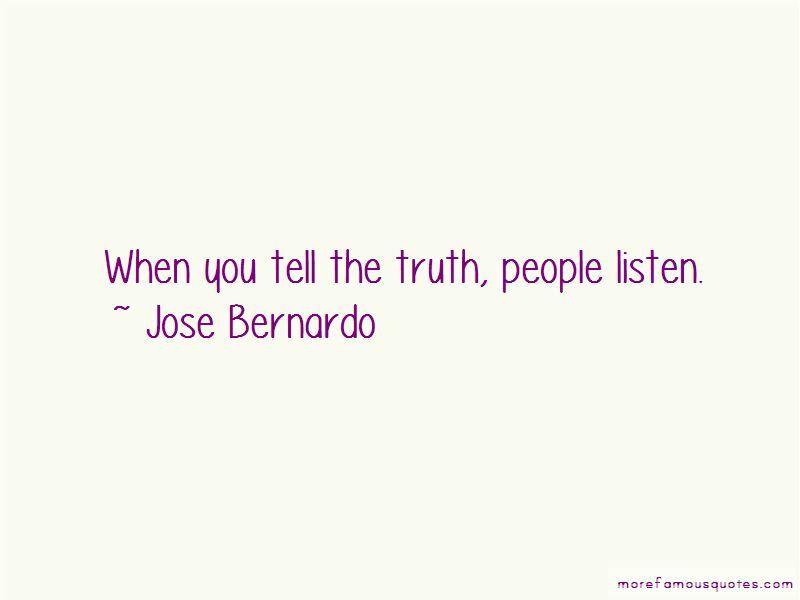 Want to see more pictures of Jose Bernardo quotes? 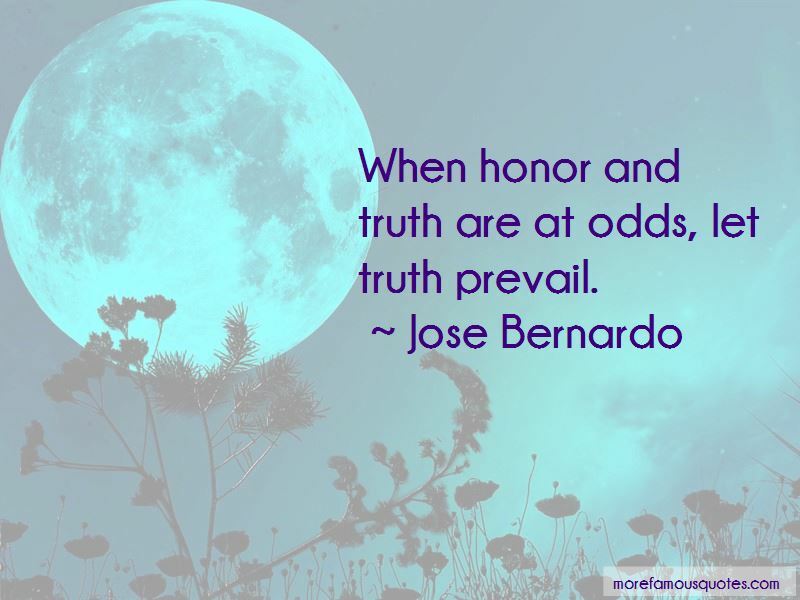 Click on image of Jose Bernardo quotes to view full size. 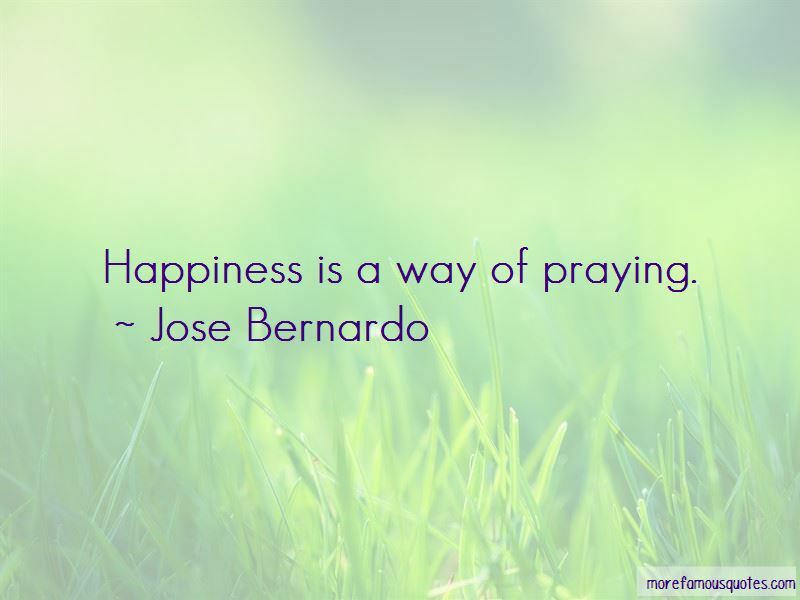 “You can have a pet zebra and put that zebra into a small cage every day and tell the zebra that you love” — C. JoyBell C.